One CR-V for life’s many roads, Rochester. A vehicle designed for a superior driving experience makes for bet ter exploration of the roads ahead. 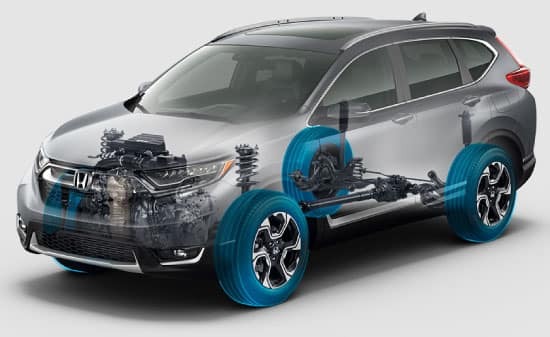 With responsive handling and a 190-hp turbocharged engine (EX and above) as well as an impressive 34-mpg highway rating, the CR-V ignites your sense of adventure. 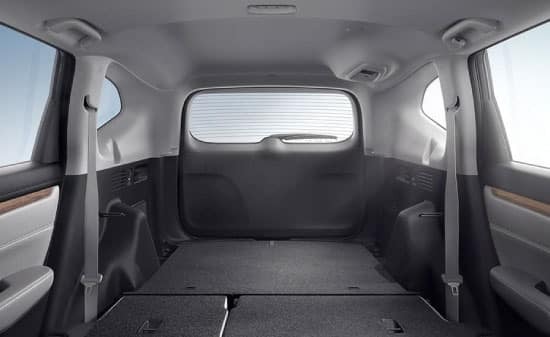 The CR-V’s generous cargo space becomes even roomier with a fold-flat second row and extended luggage compar tment. Whether you’re running errands or roaming across the country, the CR-V has room to spare. 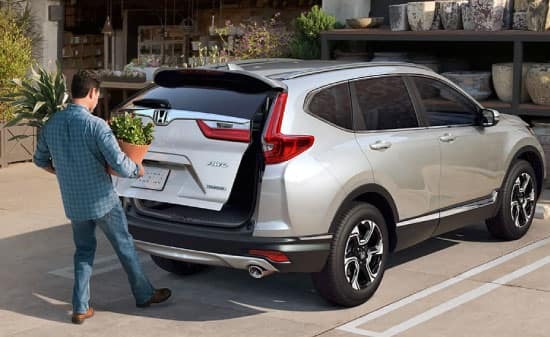 Come to Ralph Honda to see why the CR-V earned the 5-Star Overall Vehicle Score, and experience first-hand the CR-V’s many technology and safety features, seating configurations, and premium features available to you. Simply submit the form on this page or call 585-978-3070 now to setup your personal CR-V test drive experience. 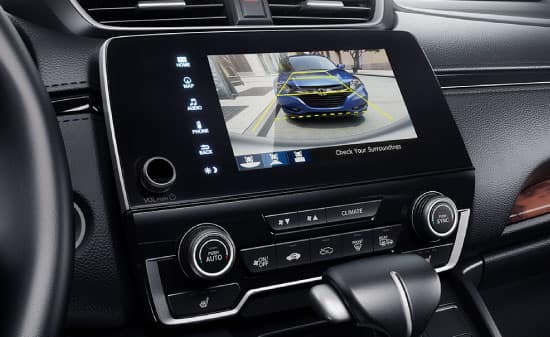 The Multi-Angle Rearview Camera lets you choose from three angles – normal, top-down and wide – for a better view behind you every time you reverse. 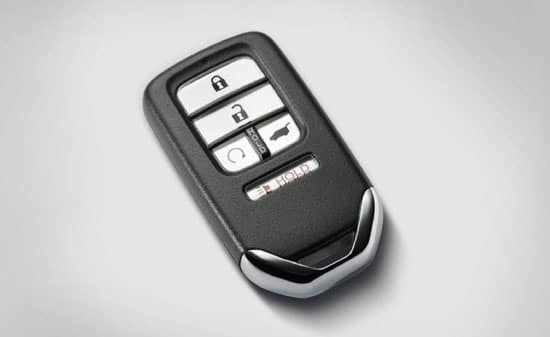 Lock and unlock the doors without ever taking your key out of your pocket with Smart Entry. Standard on EX, EX-L and Touring. You’ll have extra help when deciding if it’s safe to change lanes  with sensors in the rear bumper to alert you when vehicles are detected. Standard on EX, EX-L and Touring. 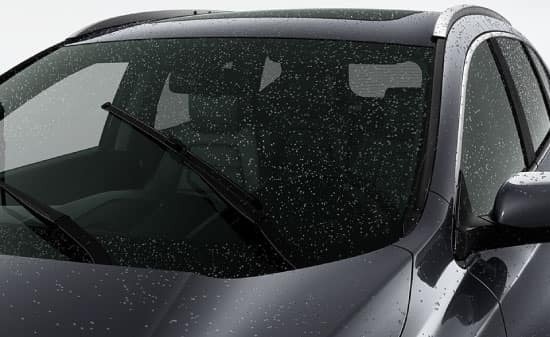 Rain-Sensing Winshield Wipers automaticaaly adjust wiping frequency to matchh the amount of rainfall so you can keep your eyes on the road ahead. Standard on Touring. 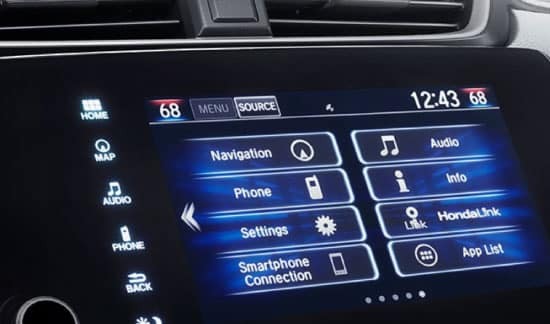 Touch, pinch and swipe your way through music, podcasts and navigation with the beautiful 7-inch Display Audio Touch-Screen. Standard on EX, EX-L and Touring. 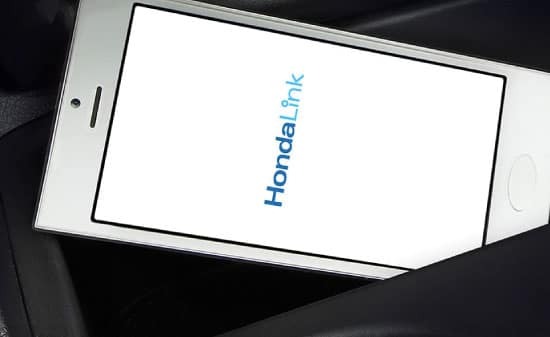 Connecting your compatible mobile device is seamless with HondaLink, making it easy to stream music, receive vehicle notifications and even schedule service appointments. Standard on EX, EX-L and Touring. A wave of your foot under the bumper opens or closes the tailgate, making it easy to access even when your hands are full. Standard on Touring. Easy Fold-Flat 60/40 Split Rear seating offers a variety of seating and cargo options to accommodate whoever you’re taking with you. THE 2018 CR-V IS HERE! 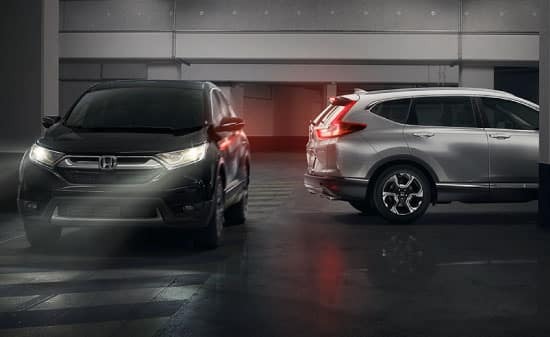 For more information about the latest Honda technologies and features available in the new CR-V, simply give us a call at (585) 978-3070 to setup a Test Drive, so you can experience everything first hand. Carrying too much cargo or improperly storing it can affect the handling, stability and operation of this vehicle. Follow applicable load limits and loading guidelines. 115-Volt outlet and HDMI Interface available with Rear Entertainment System. CMBS™ cannot detect all objects ahead and may not detect a given object; accuracy will vary based on weather, speed and other factors. System operation affected by extreme interior heat. Driver remains responsible for safely operating vehicle and avoiding collisions. ACC with Low-Speed Follow cannot detect all objects ahead and may not detect a given object; accuracy will vary based on weather, speed and other factors. ACC should not be used in heavy traffic or poor weather or on winding roads. Driver remains responsible for safely operating vehicle and avoiding collisions.